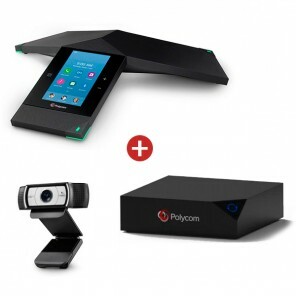 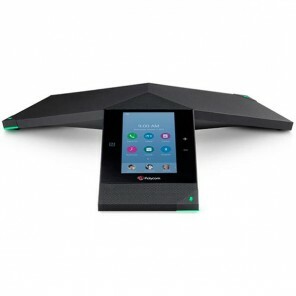 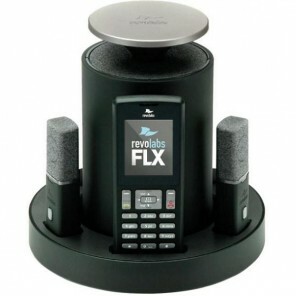 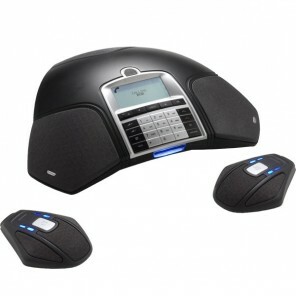 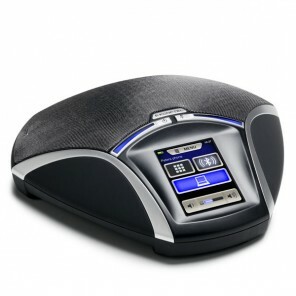 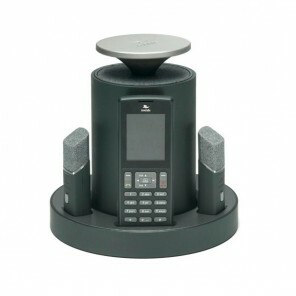 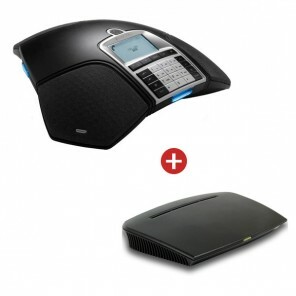 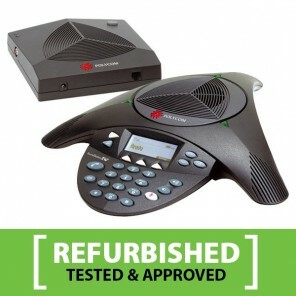 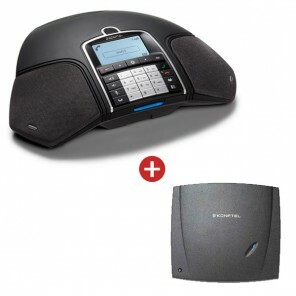 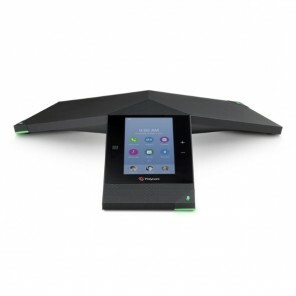 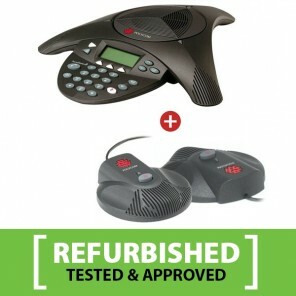 If you like to avoid the clutter of wires on your desk, then a wireless conference phone is the ideal solution. 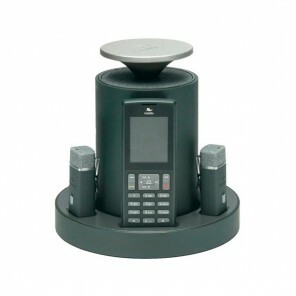 Many of these speakerphones can be connected to expansion microphones for larger meetings. 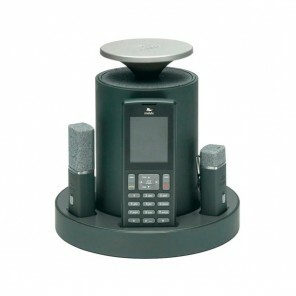 Expandable wireless Konftel 300Wx with IP DECT base station to convert it into an IP conference system.